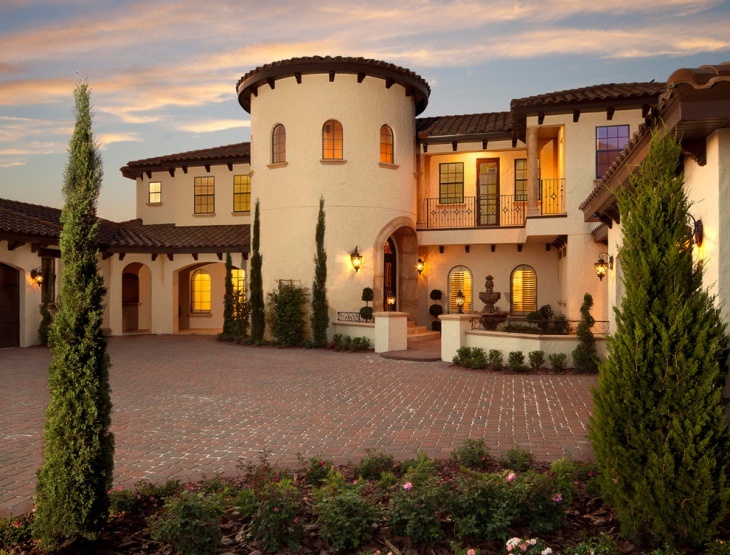 A luxury villa is a big residence structure that has all things luxurious in and around it. 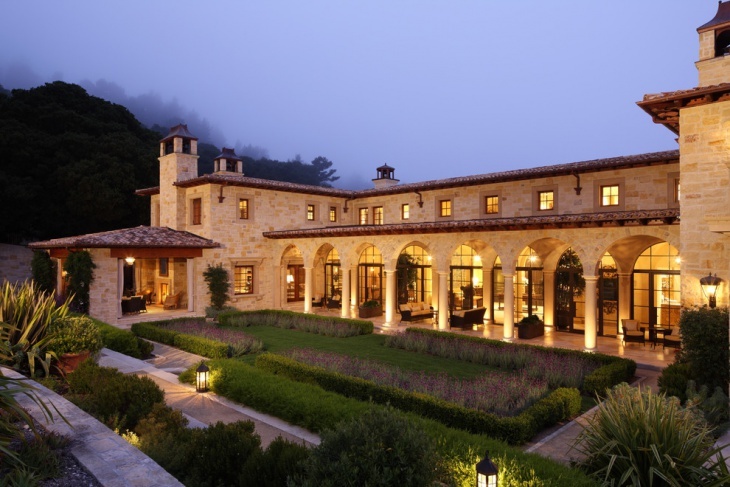 For instance, a magnificent garden is an important element for luxury villa designs. Even a small villa should have a garden. A villa can also be traditional in design with lots of moving space and antique furnishings. A swimming pool, deck and a breathtaking view – these are important aspects that make up a villa. Below are some of the best luxury villas. 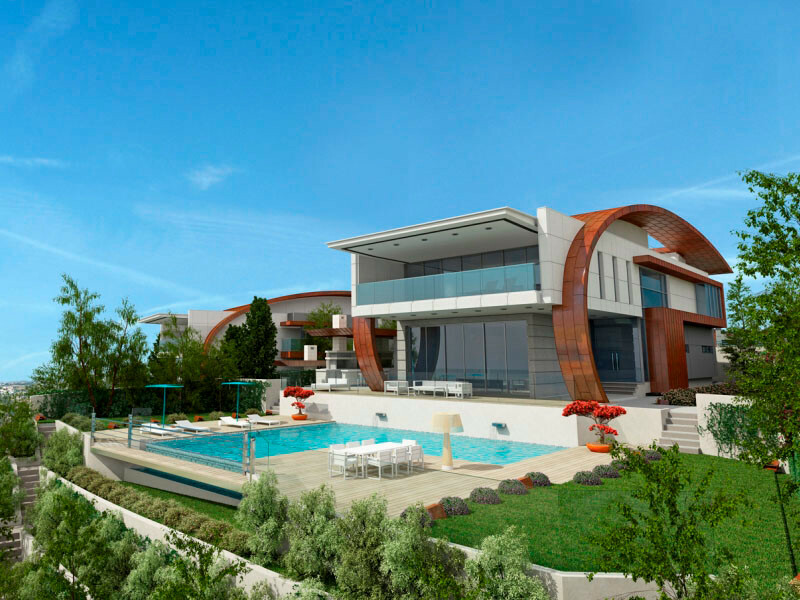 The sloping landscape is one on the main attractions for this modern luxury villa. 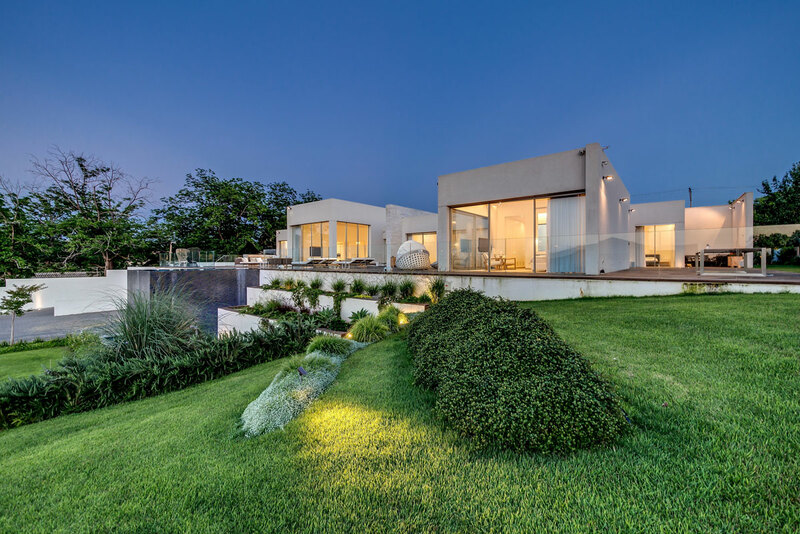 It has the contemporary theme for the main house – with glass walls and connecting concrete boxy structures. The deck and swimming pool areas are totally modern, as well. The aesthetic appeal of this tropical villa is definitely non-traditional. 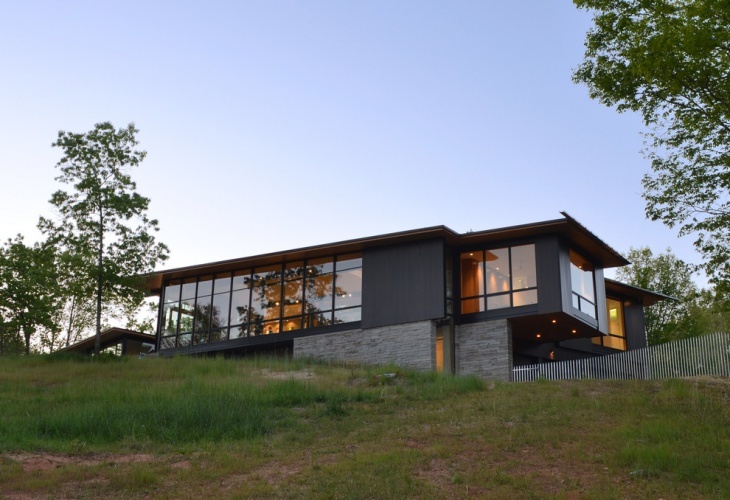 The path leading to the house is designed with neutral colored pavers, while the lower part of the house is covered in glass and metal. The concrete upper part also has glass for windows. The deck on the left side offers relaxation space. This mountain cabin is built with classic villa style. The structure is built with stone with dark glass windows and gray exterior. The window framing is very simple and it matched the simplicity and minimalistic approach of the entire exterior design. 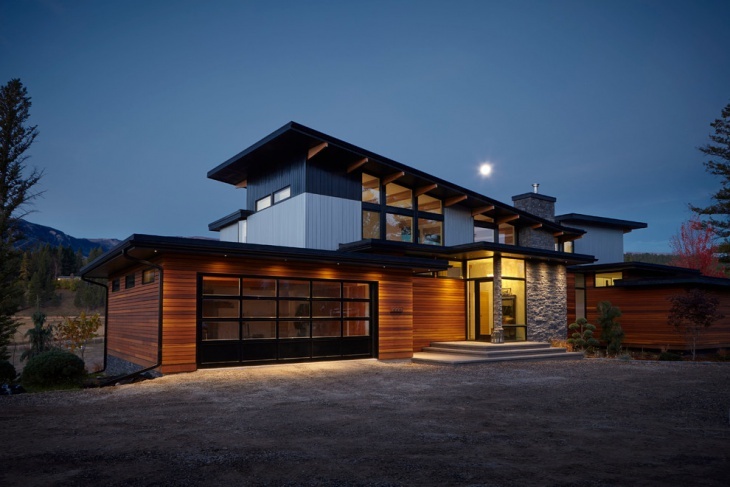 This Mediterranean villa is designed with horizontal wood siding, that is beautifully in contrast with the stone siding by the door and the vertical wood siding for the second floor. The colors used are ideally contrasting as well, with natural browns downstairs and two shades of grey for the upper exterior. This is one villa facade that would really appeal to anyone. It is simple yet perfect and magnificent. The low fencing details allow for a grand view from the outside. The windows are done in dark glass and dressed from the inside with curtains to provide the much required privacy. The drive way on the side allows for easy and separate access from the other gate leading to the front door. This Arabic luxury villa is designed similar to traditional villa. It is certaily roomy and spacious with glass windows and glass door leading to the swimming pool and beaufully landscaped garden. The upper part has a terrace space that provides great vantage point for viewing the beautiful surroundings. This small luxury villa is designed as the perfect summer hideway. The small swimming pool is probably one of the main features, as well as the yellow umbrellas placed by the pool and on the upstairs deck. 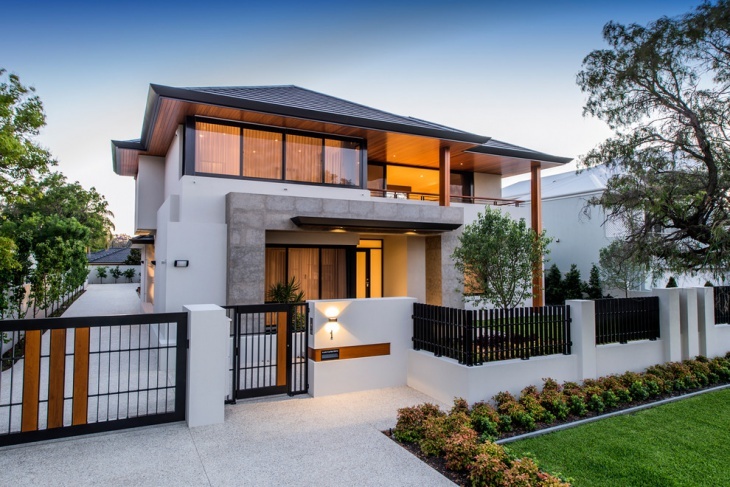 The house is classically designed with dark grey main color and white accents. This Italian villa is set on a hill that offers magnificent views. 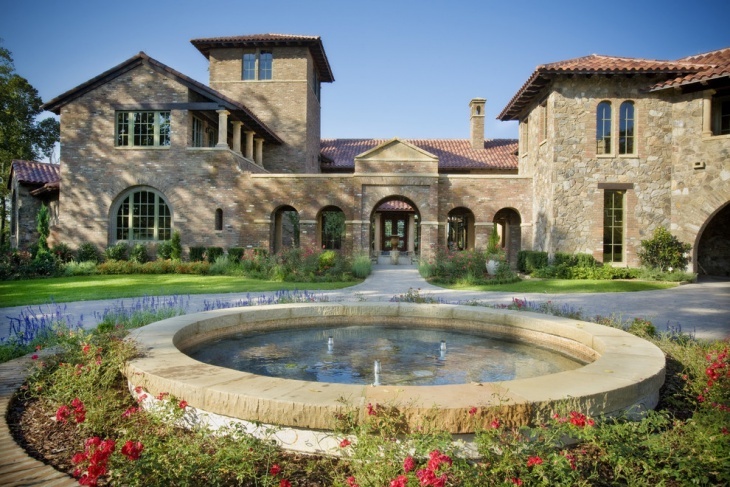 The facade is done in traditional brick and stone, and the exterior is definitely rustic and totally appealing. The circular driveway is accented with small circular fountain. 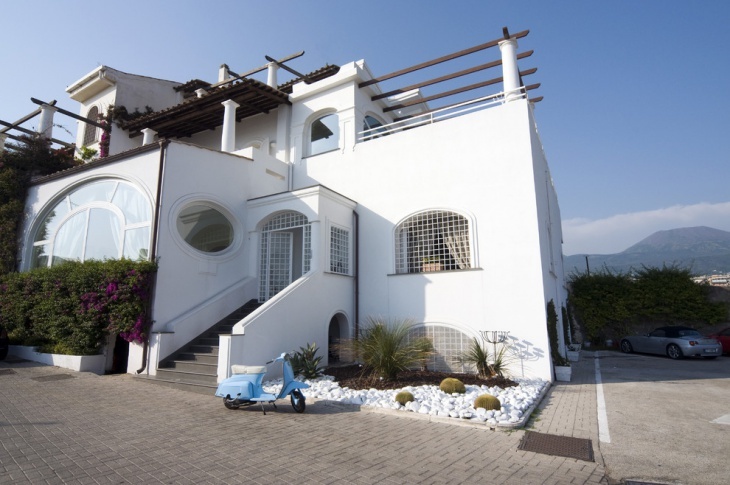 This villa has the modern-classic appeal that would surely entice anyone. The panoramic views offer relaxation, tranquility and calmness. 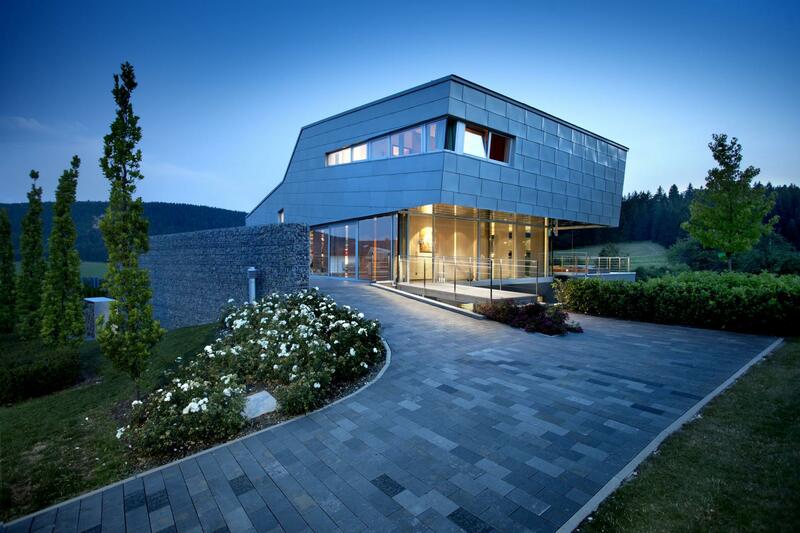 The surrounding landscape is great and the curved accents provide magnificent point of interest. Glass walls, glass windows and glass door are aspects that indicate that this is indeed a modern villa. The swimming pool and the surrounding greenery speak of classic villa exterior. A classic villa is composed of traditional elements like magnificent facade, pool and beautifully landscaped garden. It also has a perfect villa interior design to match the perfection of the exterior. Even a small house can be turned into a classic villa – all it requires are some villa accents like a terrace, pool, deck and garden.